Moammed bin Salman is on a three-nation diplomatic tour to Pakistan, India and China. Counter-terrorism, including Pakistans role in sponsoring terrorism against India, and energy security are likely to be on top of Indias agenda for discussion during Saudi Crown Prince Mohammed bin Salmans visit starting on Tuesday. 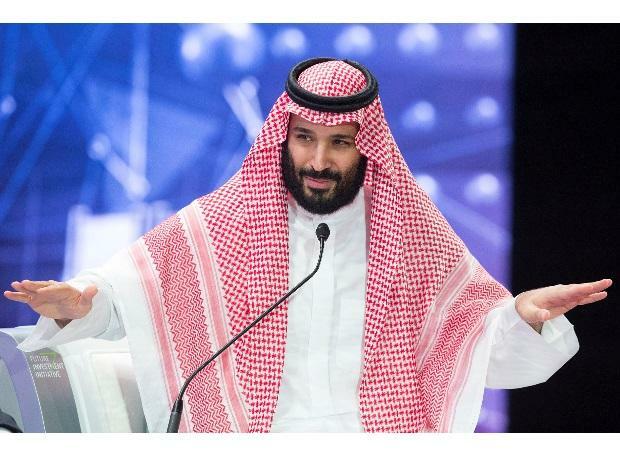 India is expected to take up with the Saudi Crown Prince Pakistan's role in the Pulwama terror attack that killed at least 49 Central Reserve Police Force (CRPF) personnel in Jammu and Kashmir, informed sources said. India has already started diplomatic efforts to isolate Pakistan internationally with Foreign Secretary Vijay Gokhale briefing envoys of around two dozen nations including those of P-5 and South Asian nations about Pakistan's footprint in the Pulwama attack. Meanwhile, Saudi Arabia's Ambassador to New Delhi Saud bin Mohammed Al-Saty has said that Mohammed bin Salman's visit to India presents a "historic opportunity" to expand collaboration in all sectors. He will be on a two-day visit to India staring February 19 and will meet Prime Minister Narendra Modi and Petroleum Minister Dharmendra Pradhan. He is visiting Pakistan before coming to India.